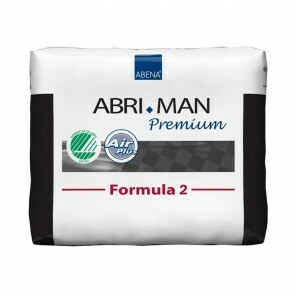 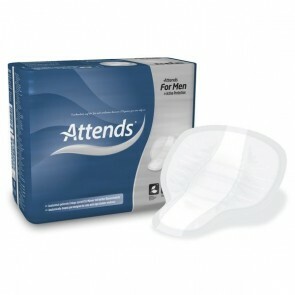 Specifically designed incontinence pads for men are breaking the taboo of male incontinence. 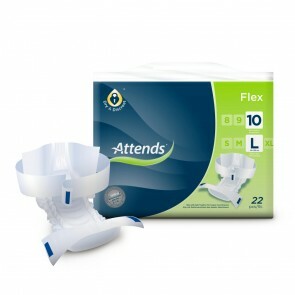 Find the right fit and absorbency level to manage your incontinence. 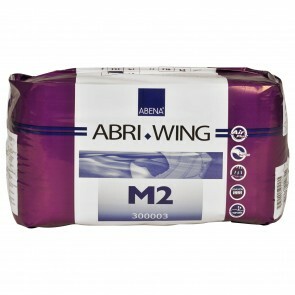 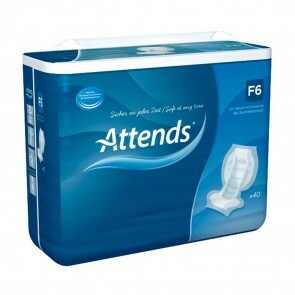 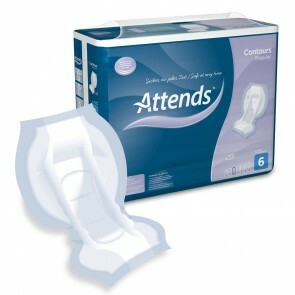 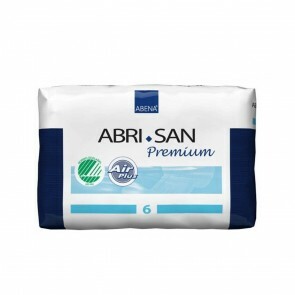 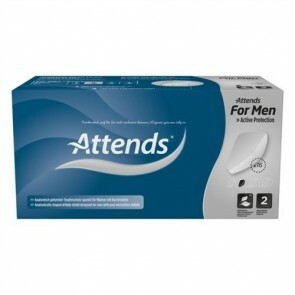 Incontinence pads for men are the most commonly used incontinence products on the market. 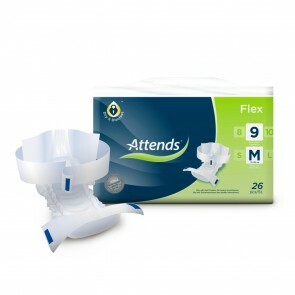 They can be worn with your normal underwear and give you the freedom to manage your incontinence, without anyone else noticing. 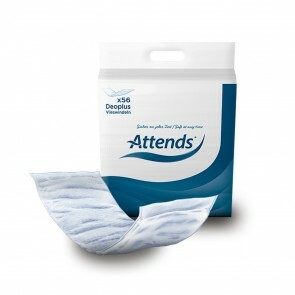 The pads have the ability to control leakages and any smells that may occur. 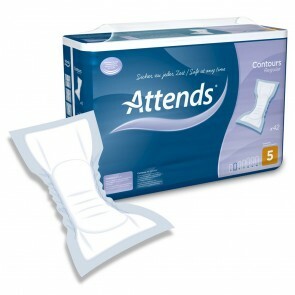 Incontinence pads consist of a top sheet to keep the skin dry, and an absorbent core to soak up liquid, and some pads offer a waterproof backing to stop leakages. 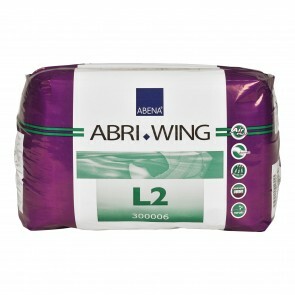 They have the ability to keep the skin dry and give you comfort when wet or dry for most levels of incontinence. 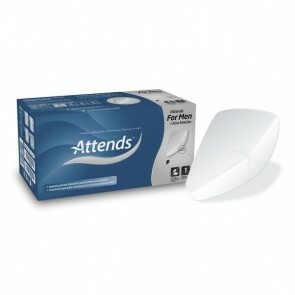 Pads are available for light to heavy leakages from urinal incontinence. 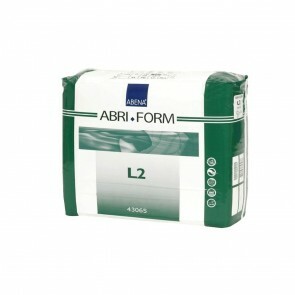 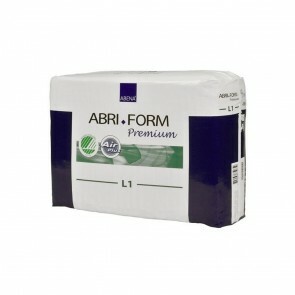 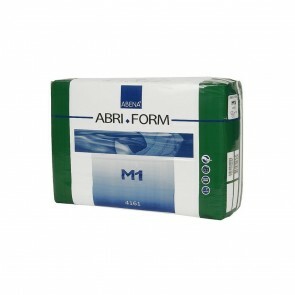 If you suffer from bowel incontinence, then a super absorbent pad may be required or an all in one. 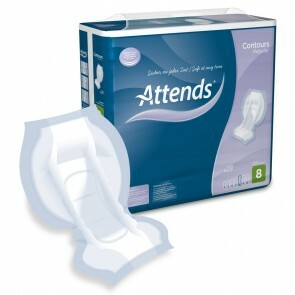 When choosing a pad, it is important to think about how often you will need to change the pad and the level of absorbency that is required. 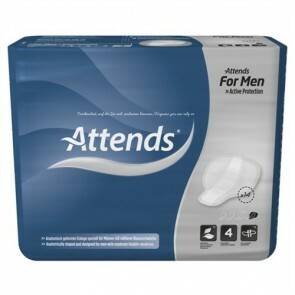 The choice of pads available for men has grown in the past few years with technological advances, making it easier for men to wear incontinence pads. 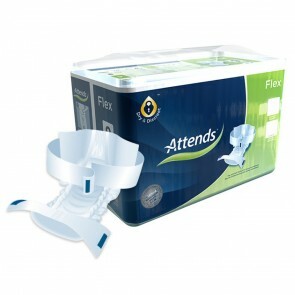 Shield pads are made for light incontinence and are designed to catch those little occasional leakages. 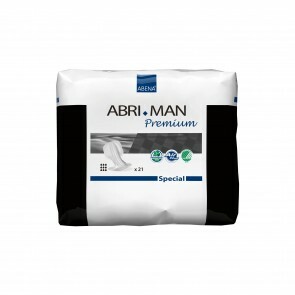 They have been specially designed to fit a man’s body. 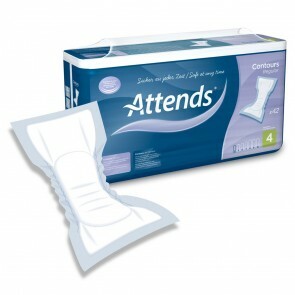 All in one pads are for moderate to heavy incontinence. 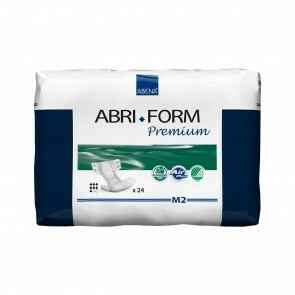 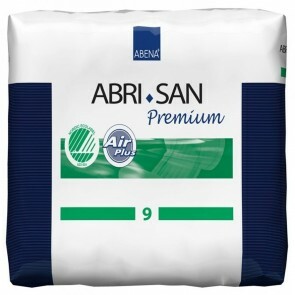 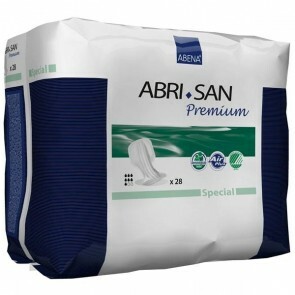 They are designed to have a high level of absorption for both bladder and bowel incontinence. 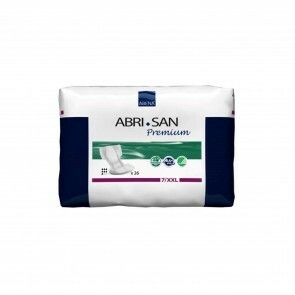 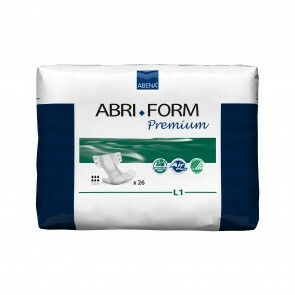 Insert pads are the traditional incontinence pads which are designed to fit with your regular underwear. 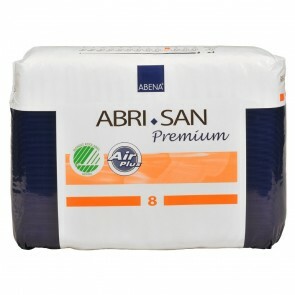 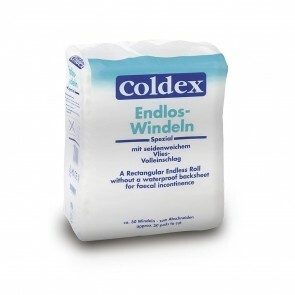 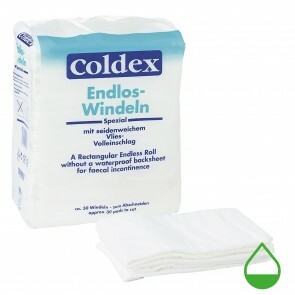 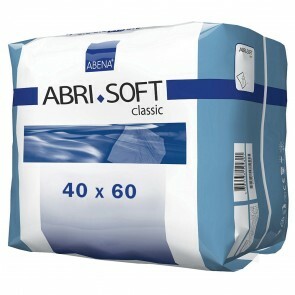 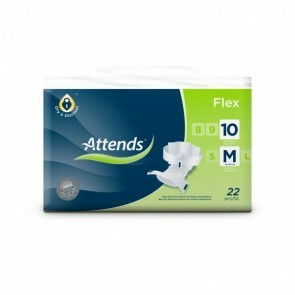 They are suitable for all levels of incontinence from light to heavy. 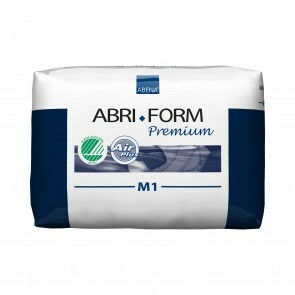 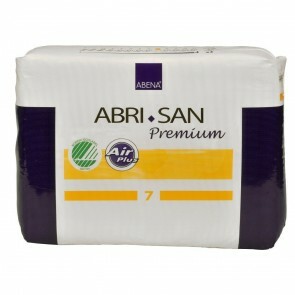 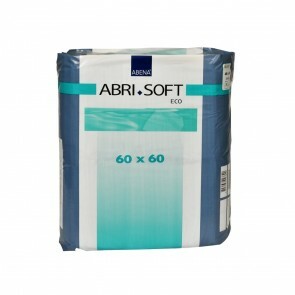 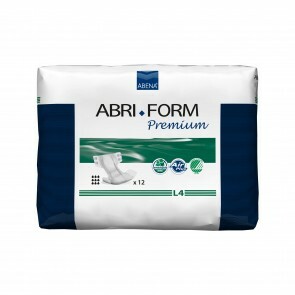 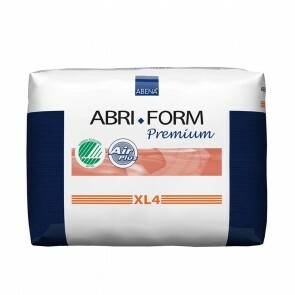 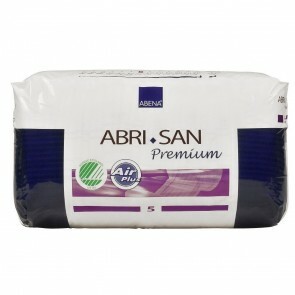 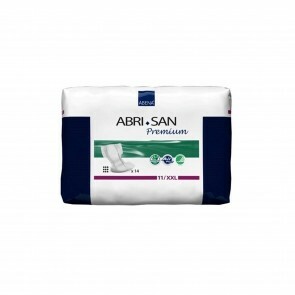 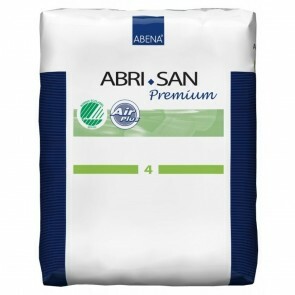 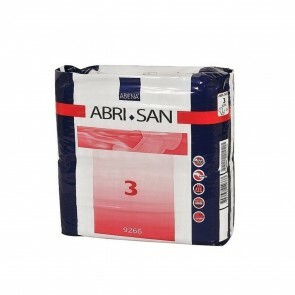 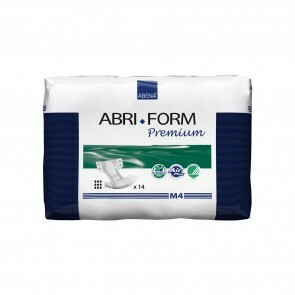 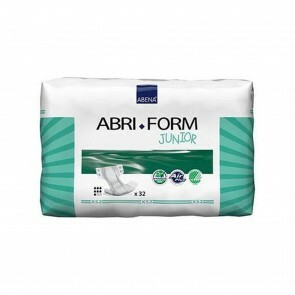 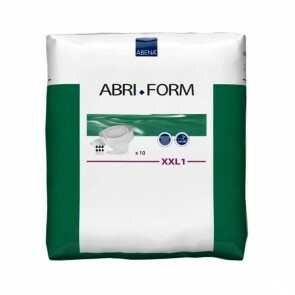 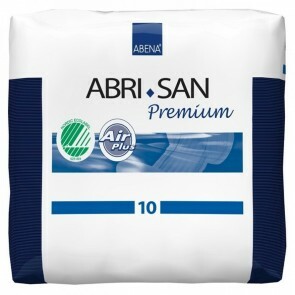 All pads are available in different sizes and absorbencies.